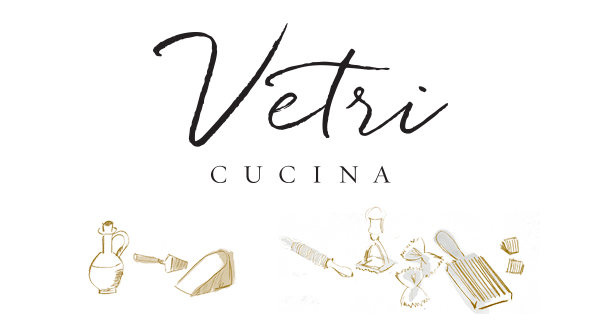 In order to fully showcase the creativity of Chef Vetri and his team, Vetri Cucina offers an à la carte menu featuring time-honored favorites and daily specialties. This menu allows our guests to explore the classic tastes of Italy and the many culinary inspirations of our team. At Vetri Cucina, our team is always traveling, expanding our knowledge and discovering new preparations, ingredients, products and flavors from around the world. It is our pleasure to translate these travels and our passion to your table.